In golf terms, Doral Golf Resort & Spa just hooked a tee shot into a water hazard where a monster alligator lives. The home of the famed Blue Monster is nearly a billion dollars in debt and has filed for Chapter 11 bankruptcy, reports the South Florida Business Journal. Doral is part of a $967.2 million debt on a commercial loan involving several hotels across the country. The properties were put on the auction block last month, although no takers have come forward on the Doral property yet. Golfers can't blame Tiger Woods for this one, although the former most dominant golfer on the planet used to own the World Golf Championship Classic, now known as the Cadillac Championships. 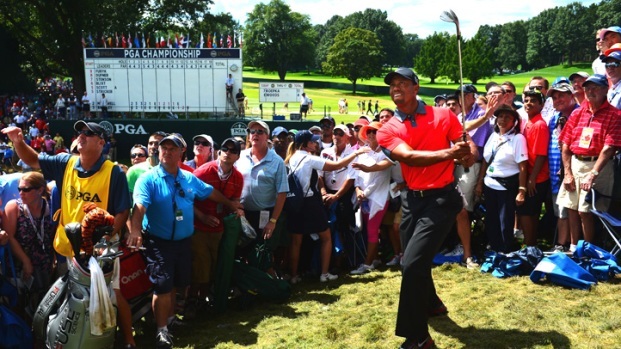 Tiger has won the event six times, including once at Doral in 2007. 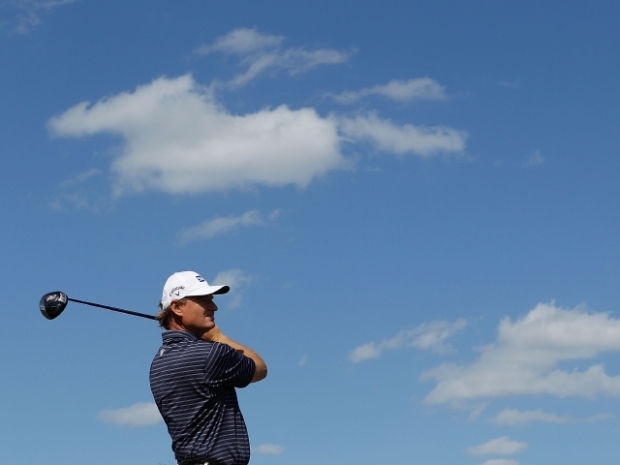 Ernie Els conquered the TPC Blue Monster course last year. Doral's portion of the debt is around $100 million, but is in the midst of a multi-million renovation of the golf courses. This year's golf tournament is scheduled for March 7-13.